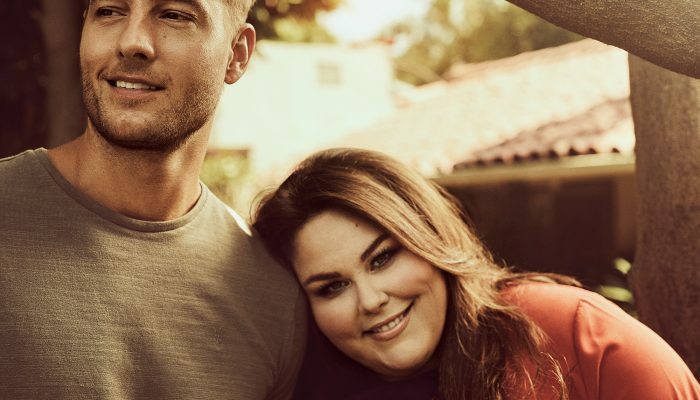 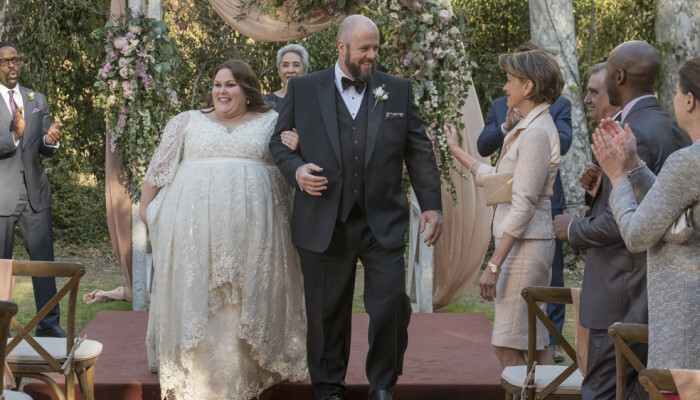 This is Us Season 3 Season Premiere: Who in the Heck is “Her”? 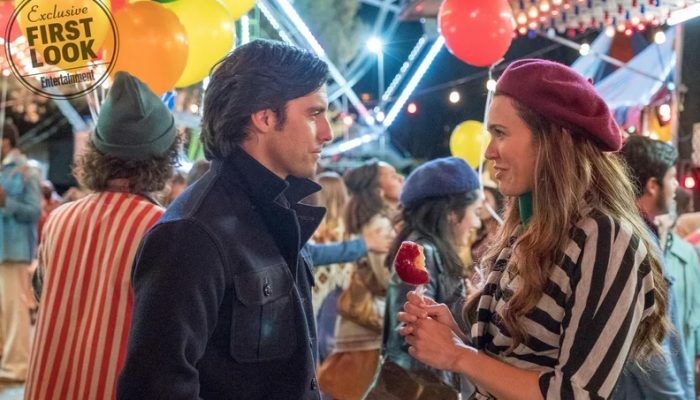 This is Us Season 2 Finale RECAP: Will Kate Let Go of Jack to Make Room for Toby? 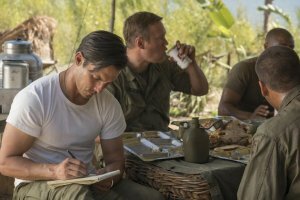 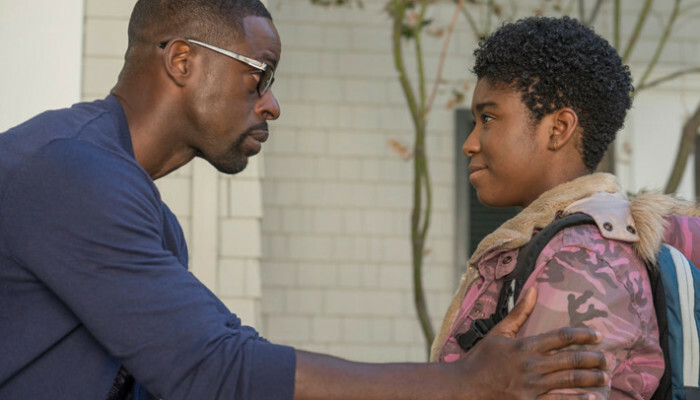 This Is Us RECAP Episode 35: Will Deja Find a Safe Place to Land?